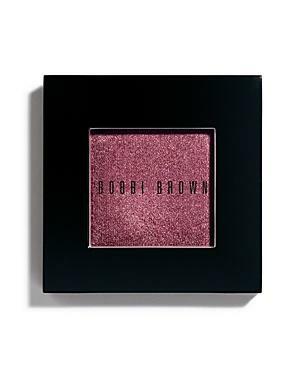 Recently awarded Best Powder Blush by Allure 'Best of Beauty' (Oct. 2009) and Self Magazine (2009). Silky formula glides on smoothly and evenly. Shades can be used individually or assembled into our palettes (sold separately).